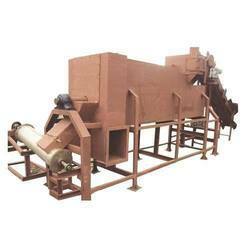 Manufacturer of a wide range of products which include coconut shell carbon machine and coconut shell charcoal machine. 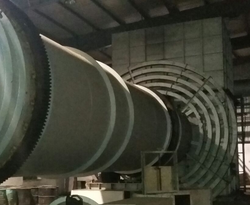 We offer Coconut Shell Carbon Machine to our clients. There are three stages involved in Coconut Shell Charcoal Activation Manufacturing Process. Packaging Details: Pallet Packed With Stretch Wrapped Film. We offer Coconut Shell Charcoal Machine to our clients. Packaging Details: Pallet Packed with Stretch Wrap Filmed.Transport through Lorry.